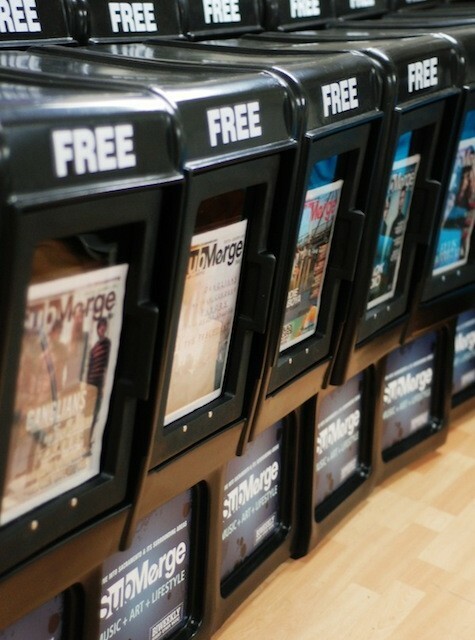 Founded in 2008, Submerge is an independently owned entertainment and lifestyle publication available for free biweekly on newsstands throughout the greater Sacramento area. Focused on music, art, food, and other regional happenings, Submerge is a go-to source for locals – and visitors – in California’s vibrant Capital City. With over 250 issues published, Submerge continues to have its thumb on the pulse of what’s going on in the Sacramento region and beyond. We offer advertising rates for ANY BUDGET! Seriously! Hit us up today to learn about our print+digital ad packages! Just some of the companies that have advertised in Submerge are: Ace of Spades, Crocker Art Museum, Harlow’s, The Torch Club, Live Nation, Cricket Wireless, Goldenvoice/AEG Live, Red Bull, Punchline Comedy Club, Audio Express, DirecTV, California State Fair, High Times Cannabis Cup, Midtown Cocktail Week, Sacramento Beer Week, Noise Pop Festival, Northern California Center for the Arts, The City of Sacramento, Downtown Sacramento Partnership, The City of Rocklin, Red Rabbit Restaurant + Bar, Hot Italian Pizza, International Academy of Design & Technology, Crest Theatre and many more. Contact us to get your brand, company, band or event advertised through Submerge! “Since its launch, Submerge has reliably chronicled the city’s ever-changing arts community… the biweekly maximizes space with not one but two covers and an edgy stuffed-to-the-brim aesthetic. Be it music, visual art, comedy, film, sports or, honestly, whatever, Submerge doesn’t skimp on the details.” – Rachel Leibrock, Feb. 2018 in Sacramento News and Review. “The free, colorful magazine covers arts, music and lifestyle in Sacramento and seems to always be ahead of the next great trend or happening.” – Beth Ruyak, Feb. 2018 on Capital Public Radio. “After a decade, they are still Submerge’d in the heartbeat of Sacramento… I was lost in a city I had lived in a majority of my life, and I almost immediately went back to hating it. Then I found Submerge.” – Olivia Monahan, Feb. 2018 on Themashup.net. “I have been consistently impressed with the intelligence, depth, wit and due diligence all of your writers seem to consistently exhibit. Thank you for taking our local Sacramento scene seriously… But not too seriously.” – Hans Eberbach, Jan. 2016 on Facebook. “Submerge continues to be the #1 source for the arts and entertainment in Sacramento.” – American Gypsy Apparel, April 2016 on Instagram. “We should all be grateful to have the good people at Submerge that work tirelessly to give local musicians press that perhaps they may have never otherwise gotten.” – Cory Phillips, March 2016 on Facebook. “Proud to see my gown featured in Submerge for the Top 10 looks for Sacramento Fashion Week” – Daniel Laukat, March 2016 on Facebook. “Woot Woot! 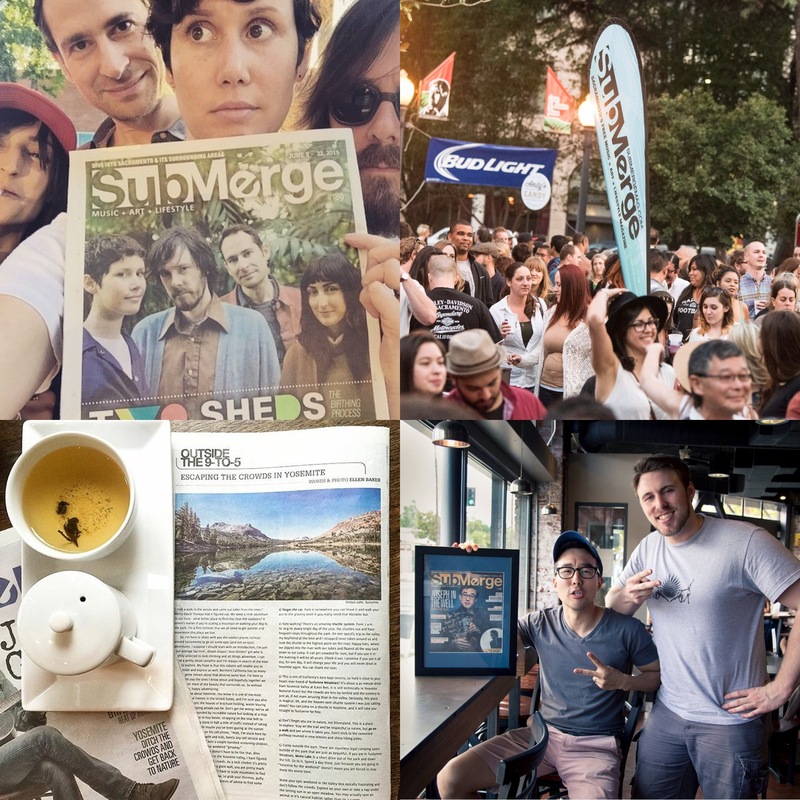 Our cultured friends @SubmergeMag joined the #sponsor train for #CIP2016, thx 4 pouring into #DowntownSac’s music scene!” – Downtown Sacramento Partnership, March 2016 on Twitter.